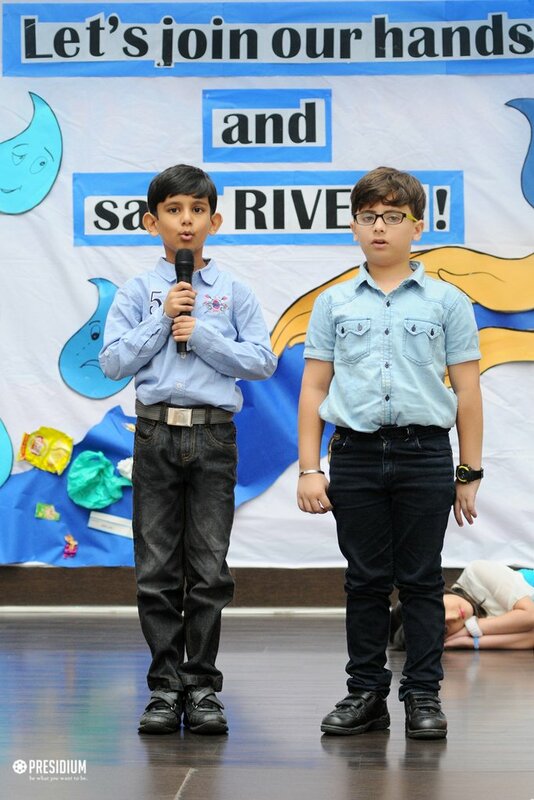 Water-water everywhere, and all the boards did shrink; water-water everywhere, nor any drop to drink! 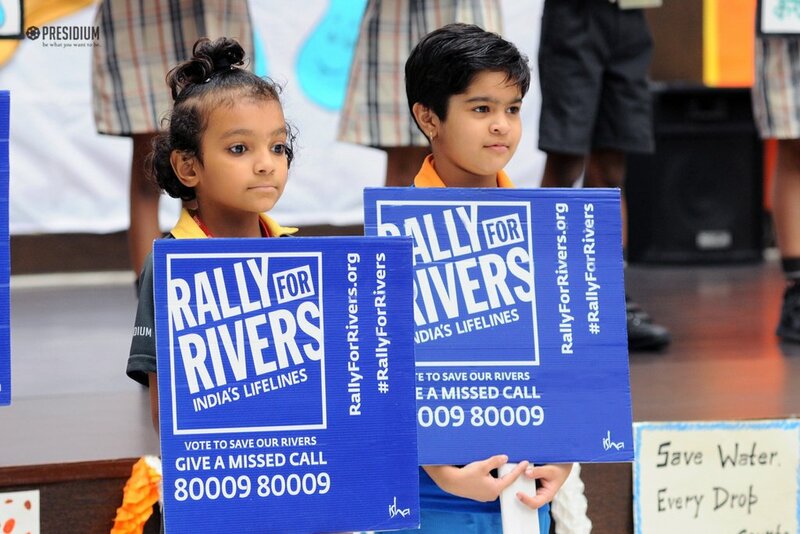 Ganga, Krishna, Narmada, Kaveri – many of our great rivers are depleting fast and if we do not act now, the legacy we hand over to the next generation will be one of conflict and deprivation. 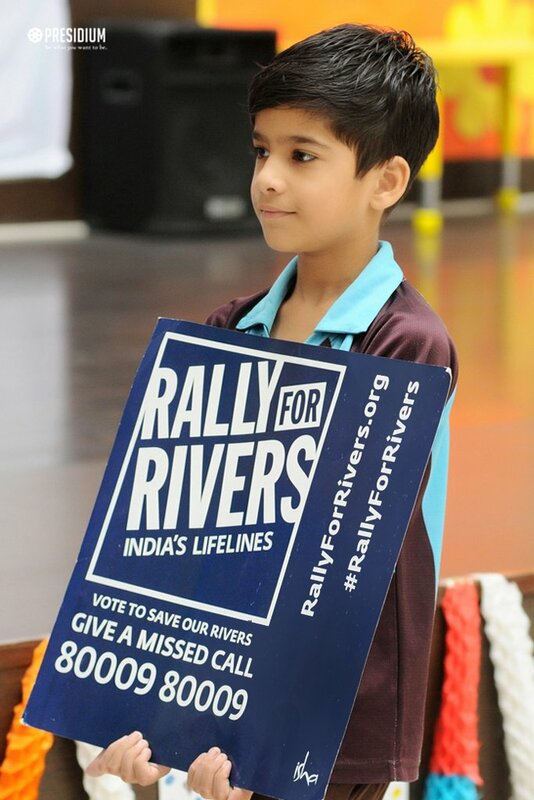 These rivers nurtured us for thousands of years and now, it's time we nourish them back to health. 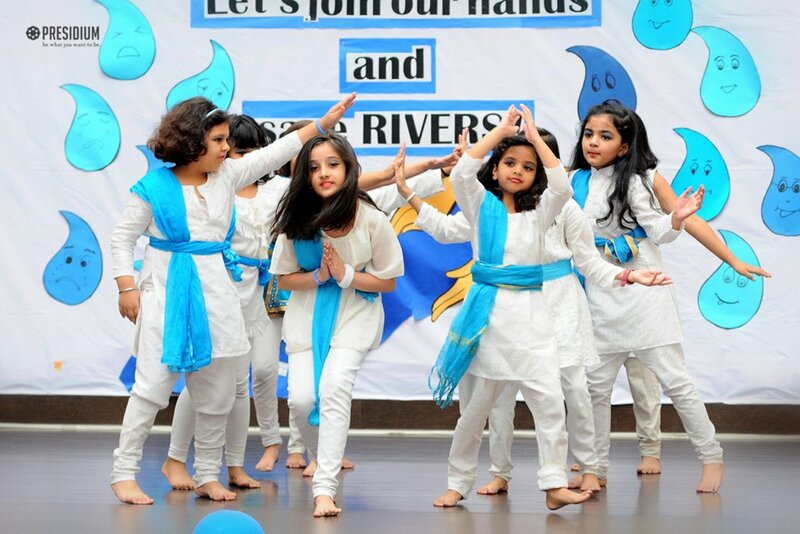 To make our young Presidians from Raj Nagar realize the importance of rivers, a special assembly was conducted in support to the 'Rally for Rivers' campaign, flagged by Sadhguru's Isha Foundation. 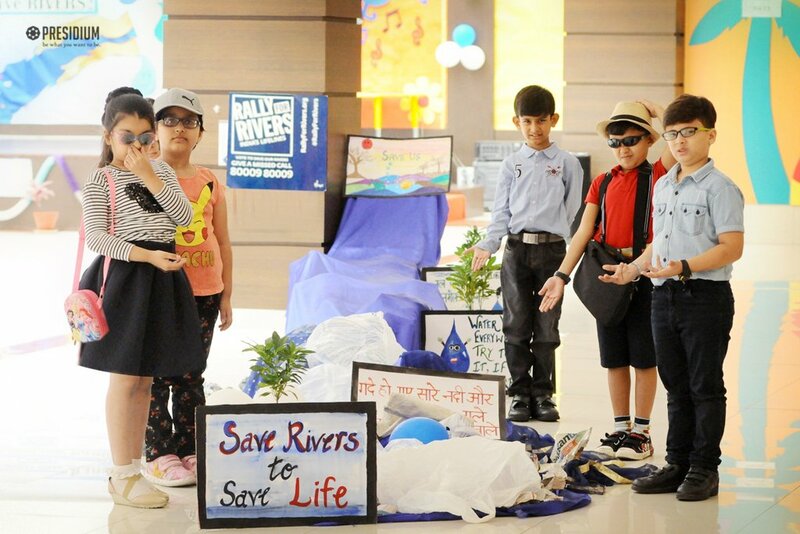 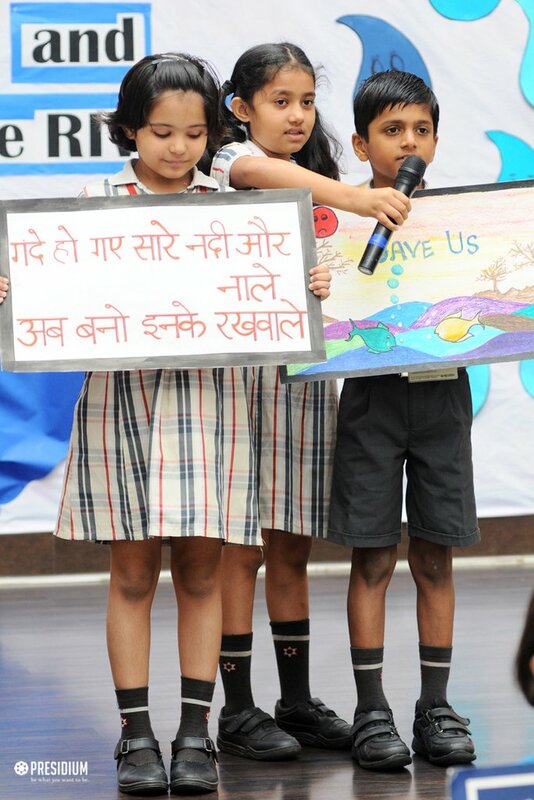 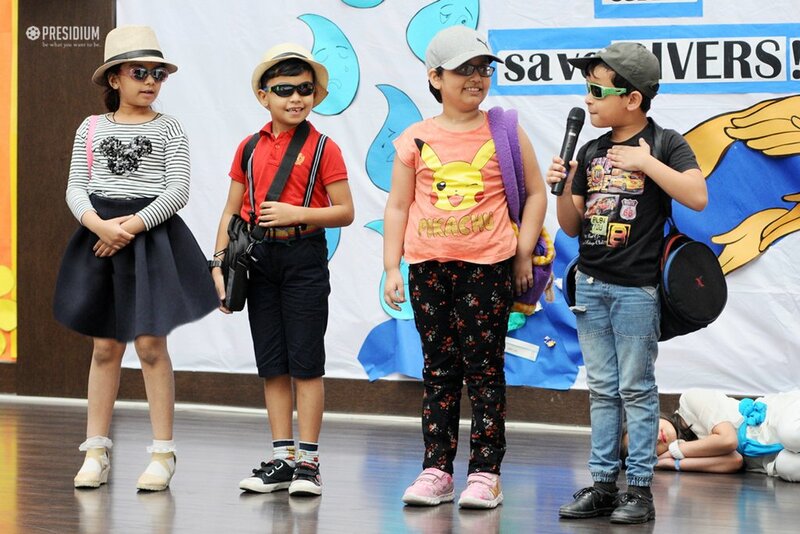 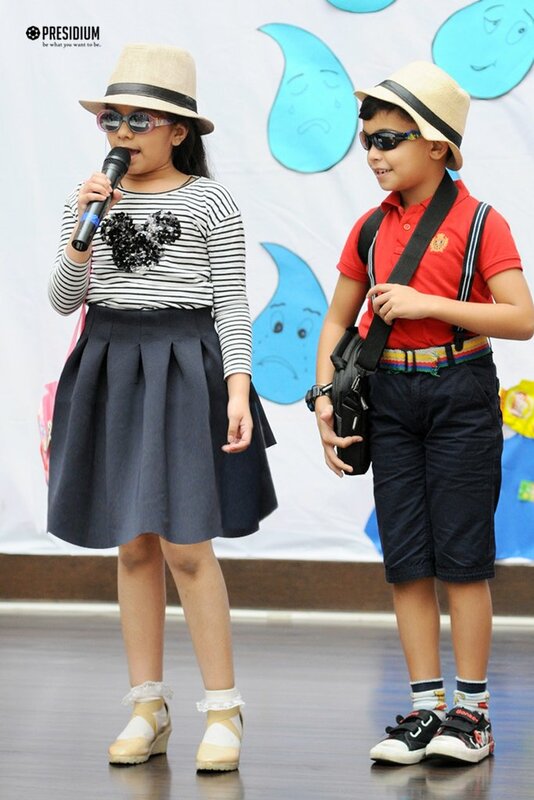 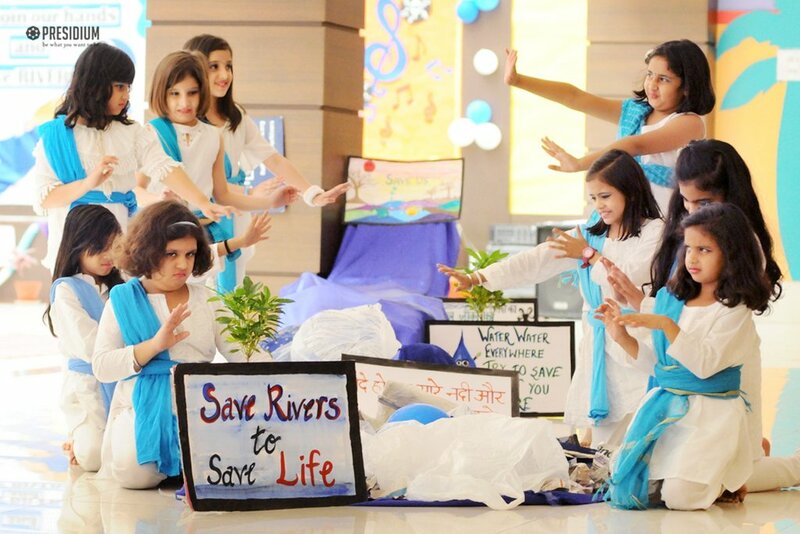 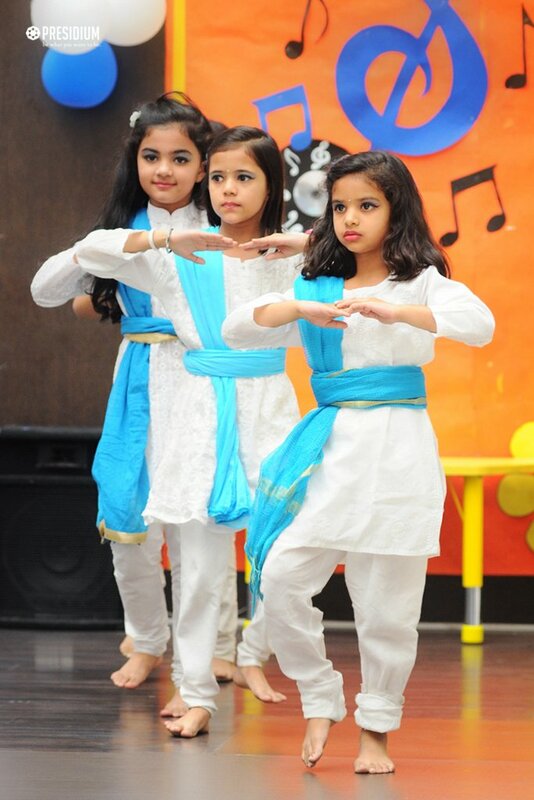 The students gathered and proudly pledged their support to save the rivers by expressing their concern with skit, dance sequence and poem presentation. 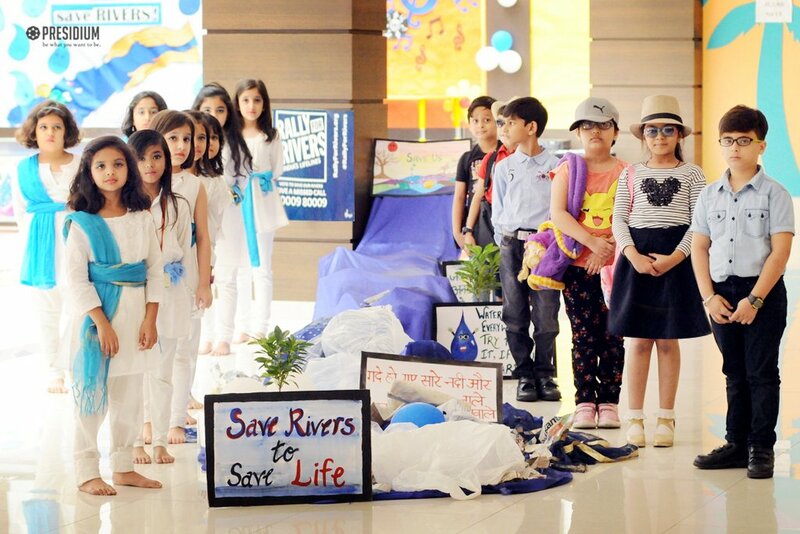 The efforts of the students helped spread the message for preserving and rejuvenating the lifelines of India.